Unzip the Raspbian archive and use Win32DiskImager to write the .img to an SD card. To run Win32DiskImager, you might to Right Click -> Run as Administrator. 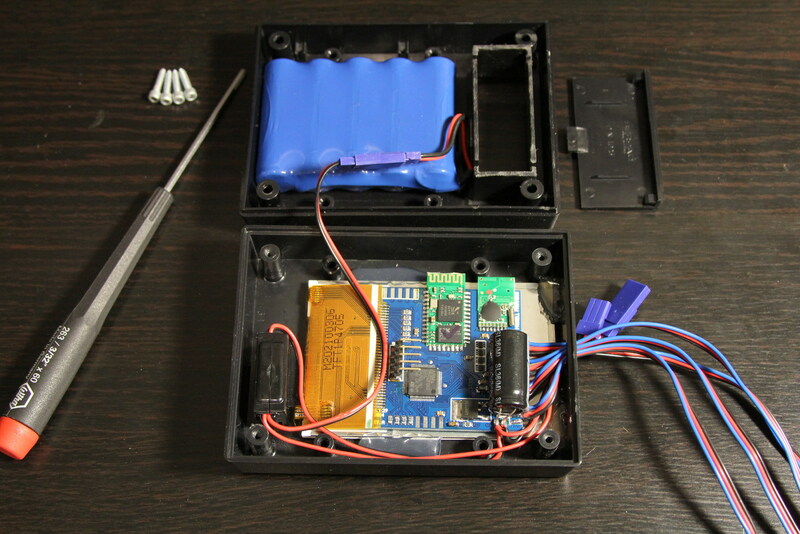 When the write completes, place the SD card in the Pi and plug in ethernet and micro USB cables. There is no need for a keyboard, mouse or monitor. Use your router to figure out the Pi's IP address and optionally setup the router to assign the Pi a static IP address. Run TeraTerm and start a SSH connection to that IP address. The default username is "pi" and the default password is "raspberry". Reopen TeraTerm and login with the new username and password. At this point it's all up and running. Going to the Pi's IP address in a web browser should reveal the default Apache page. That page is stored in /var/www/html/index.html, and also accessable through the link you made as ~/html/index.html. Assuming you want the web server to be public, you probably want to setup port forwarding on your router (TCP port 80) and use a domain name and dynamic DNS service so people can type in a .com instead of an IP that might change over time. The script downloads the web pages to the text file (the first wget creates the text file, the second wget appends to the text file) and then I also append the current date and time to the text file. After installing Swish-SFTP, there will be a "Swish" device listed in File Explorer > This PC. 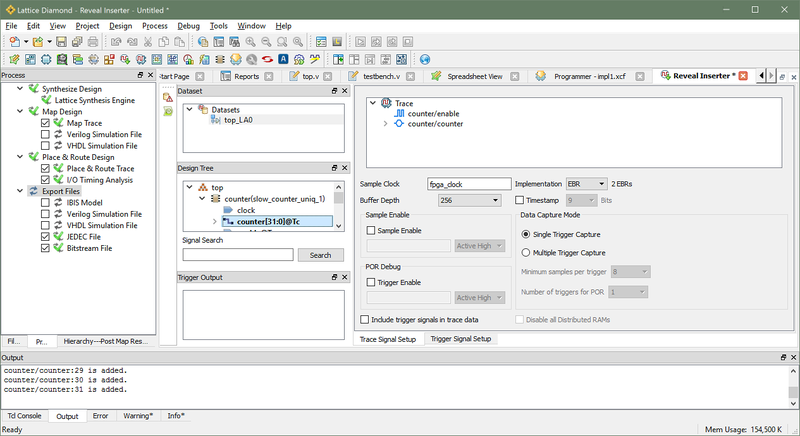 Double-click it, then choose "Add SFTP Connection" near the top of the window. 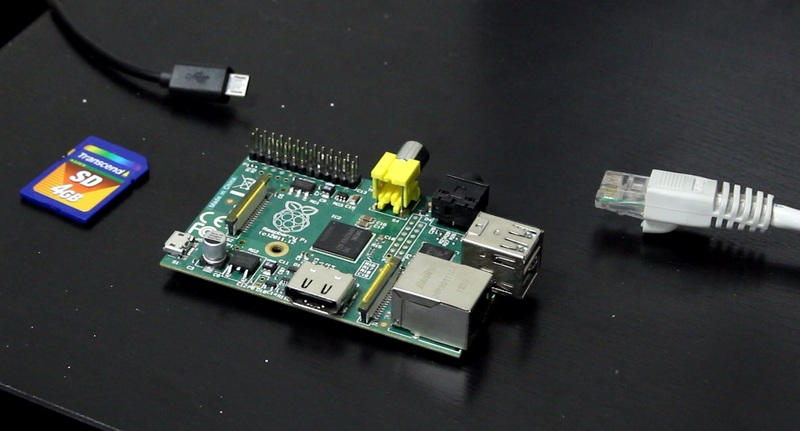 After making a connection you can drag-and-drop files between Windows and the Pi. That's it. You now have a web server that requires less than 5 watts of power to run, and occupies hardly any space in your home. I also made a YouTube video showing the process. In the video I did not cover Virtual Hosts. 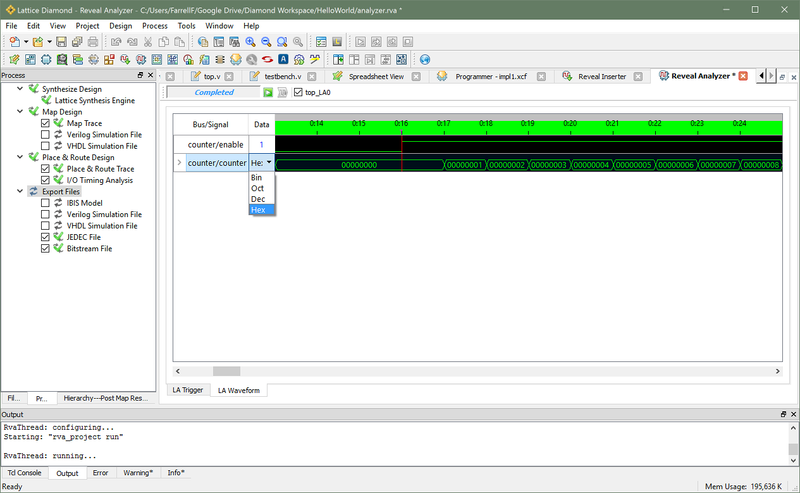 FTDI is mostly known for their USB UART chips, but some of their higher-end ICs also have an “MPSSE” (multi-protocol synchronous serial engine) that can do SPI, I2C and JTAG. I made a YouTube video tutorial covering the basics of their SPI library for C. I thought I'd also write this post to summarize that video and provide its content in text form for easier referencing. 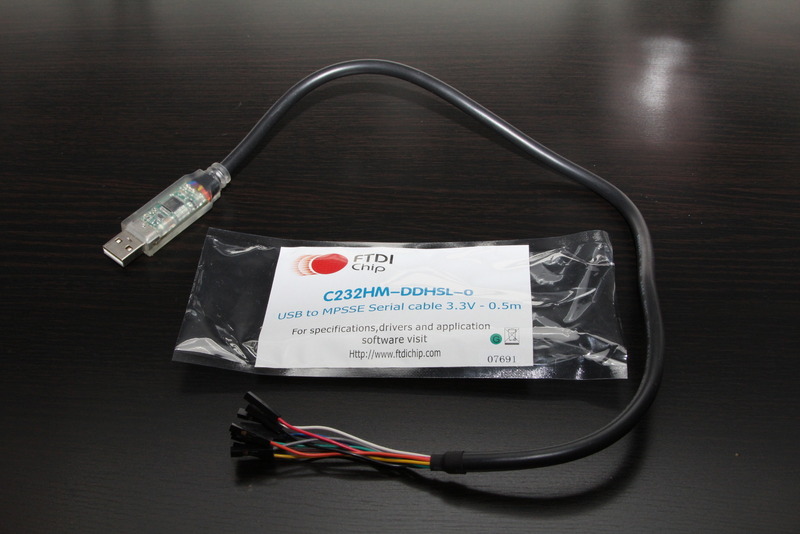 FTDI sells a ready-made USB adapter, it's part number C232HM-DDHSL-0. 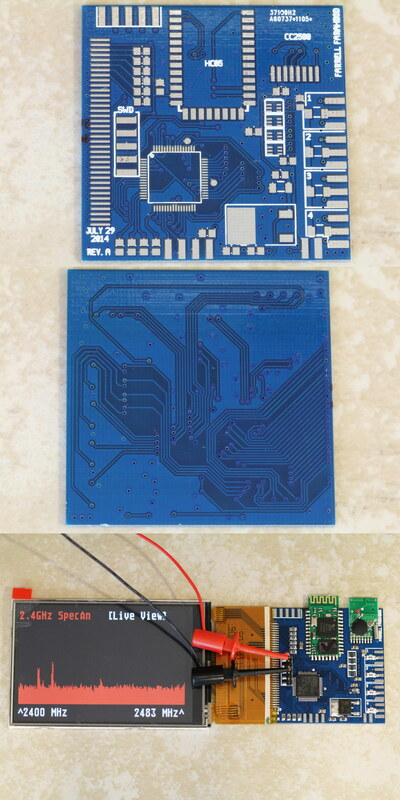 You can buy it from the usual suppliers (Mouser, DigiKey, etc.) for around $26 + shipping. It's essentially an FT232H broken out to 10 wires with female 0.1” connectors. The product page for this USB adapter and some other ones. The D2XX driver you'll need to install. Windows will automatically install the VCP driver (UART driver) when you plug the cable in, but you need to manually install this D2XX driver if you want to use the cable for SPI/I2C/JTAG projects. The datasheet for this USB adapter. It's got the schematic, a brief summary of what's possible, and tells you which color wire is used for what. 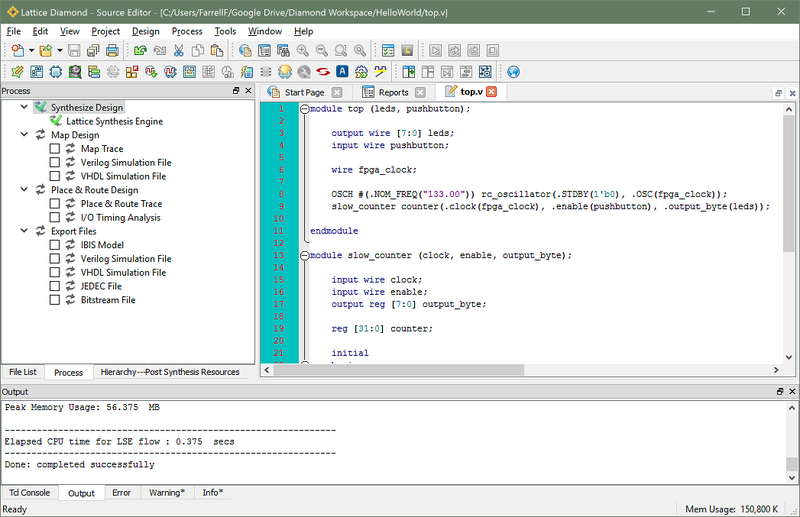 An App Note that provides a HelloWorld-level demo of their SPI library for C. It's a useful document, but their code isn't as clear as I'd like. 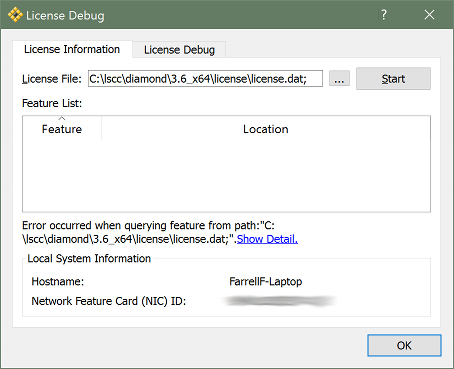 They also did things the hard way (declaring a bunch of function pointers for the DLL) which is not needed if you will be using Visual Studio. 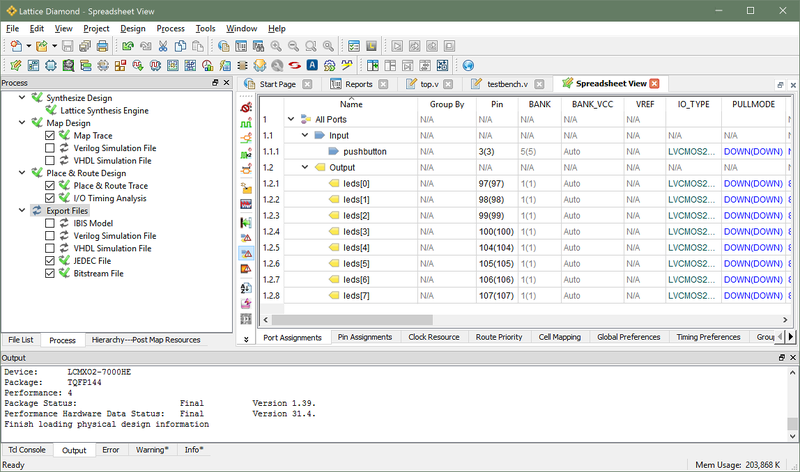 The User Guide for their SPI library for C. It documents all of the functions and data structures. The actual library and a simple demo project. 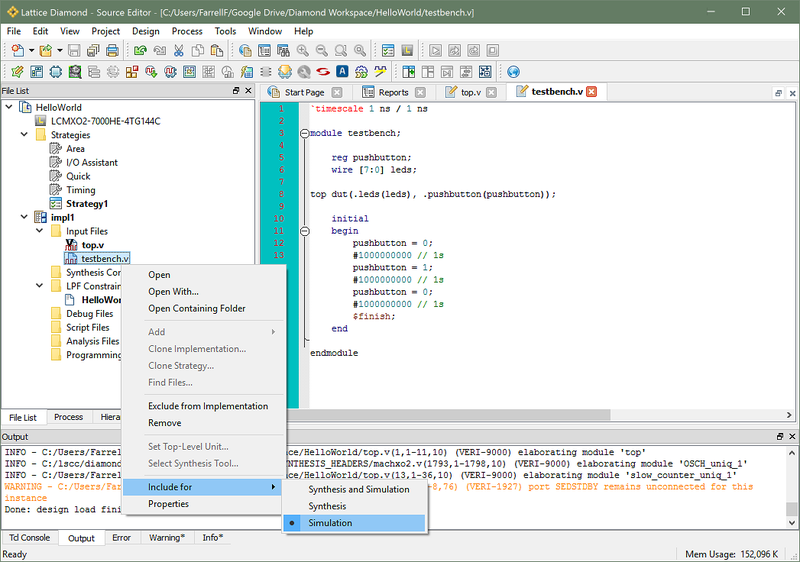 This ZIP file contains the headers and the .lib file you will need to copy into your project. Fix an error in WinTypes.h: Replace "sys/time.h" with "time.h"
By now the Visual Studio project is fully setup. You can starting using the API. 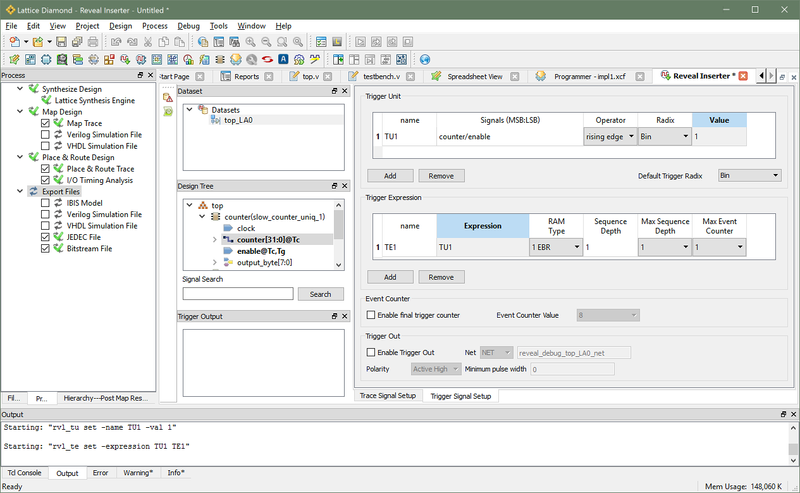 Below is a simple demo program I wrote. 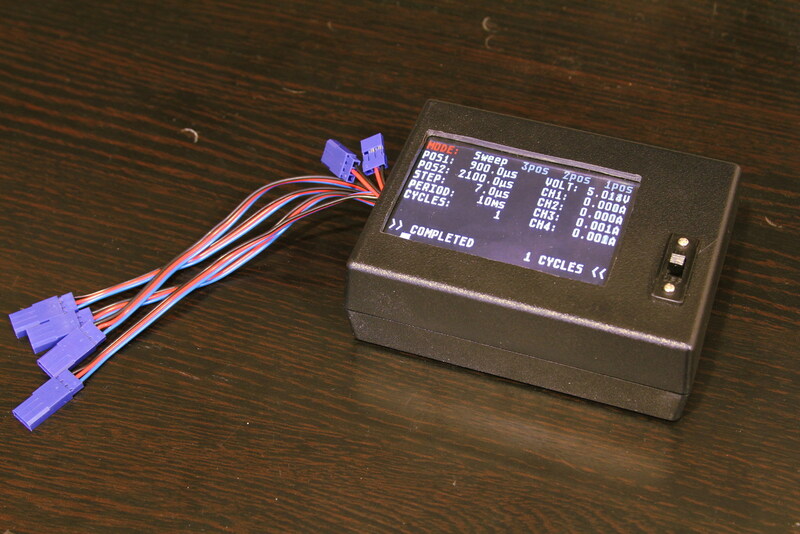 It's communicates with an SPI gyroscope and displays X/Y/Z velocities on screen. 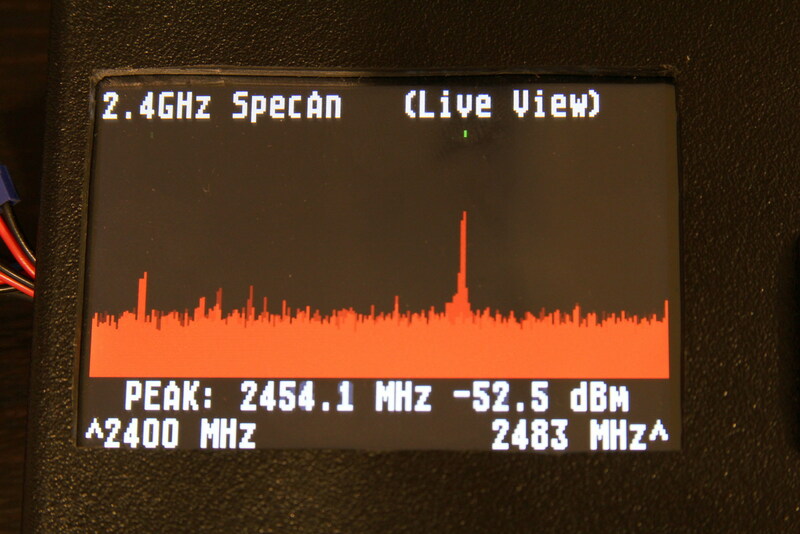 The program starts by displaying information about each MPSSE "channel" that is available. An MPSSE channel is the part of the IC that can do SPI/I2C/JTAG protocols. Some FTDI ICs are UART-only, so they won't have any MPSSE channels. The USB adapter I'm using has one MPSSE channel. Some of their more advanced ICs have two MPSSE channels. The user will be asked to specify which MPSSE channel to use. 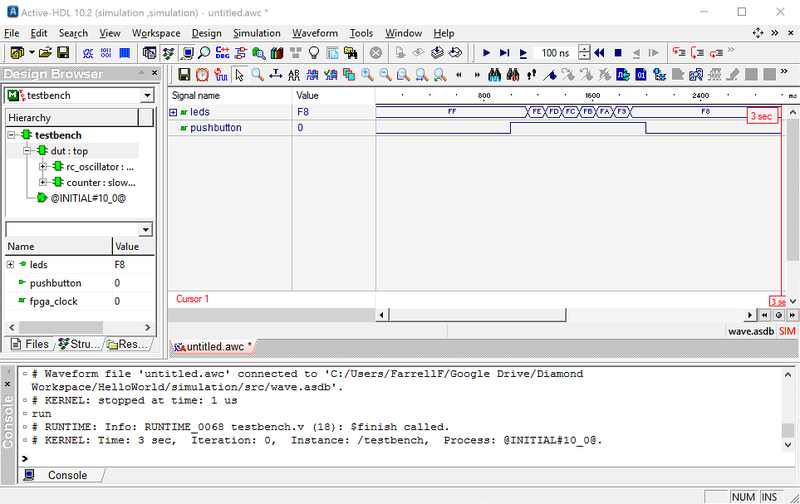 The program will prepare that channel for SPI Mode 0 with a 1 MHz clock. 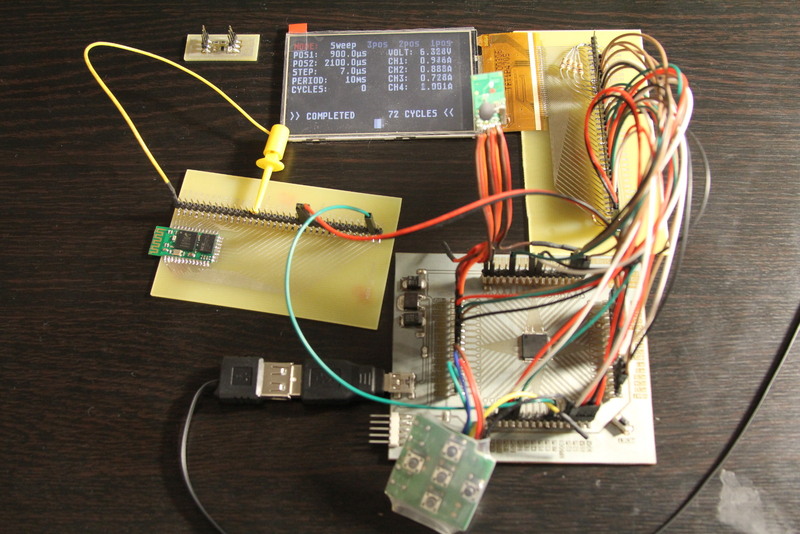 The SPI gyro will be configured by writing to five of it's registers. Finally, an infinite loop is used to poll the gyro's X/Y/Z velocity registers. Those velocities are formatted and printed to the screen. The program can be closed by pressing Ctrl-C.